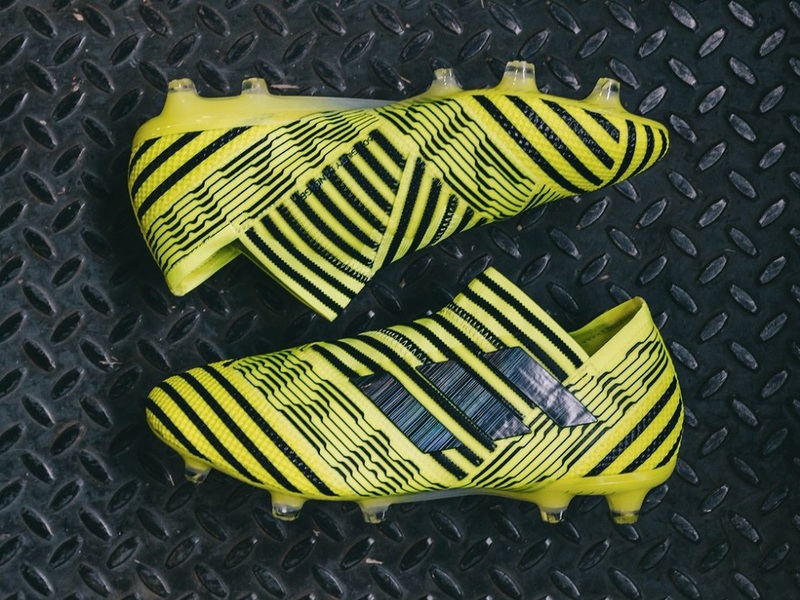 If you are an adidas Nemeziz 17+ 360Agility fan, an exclusive new Solar Yellow colorway has been released. Graced with a highlighter Solar Yellow upper, this is a design intended to match the “Supernatural Agility” theme of the silo. By exclusive, this is a colorway you will only find available at a select number of retailers, as adidas looks to diversify their market availability. For players that want to really stand out, they are a definite top option and one that completely contradicts the recent stealth black colorway that was recently released. 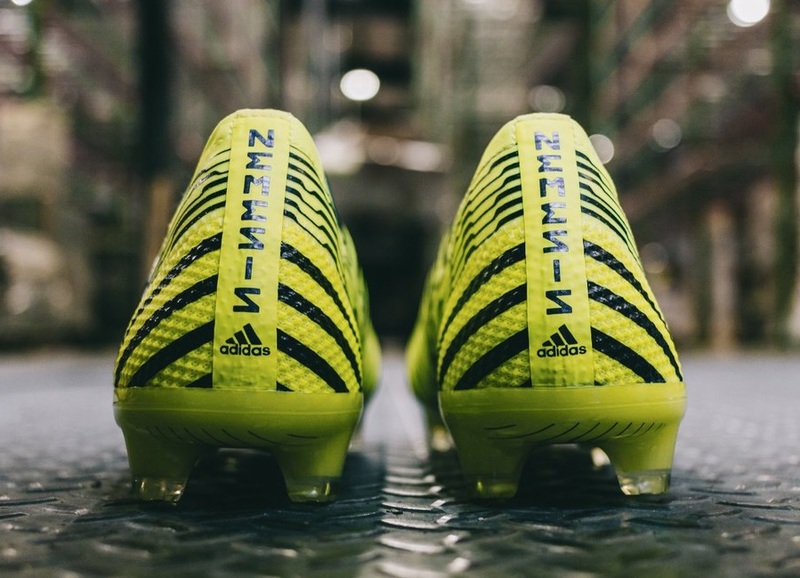 For those of you that are new to the Nemeziz series, this is a boot that takes performance to a while new level. 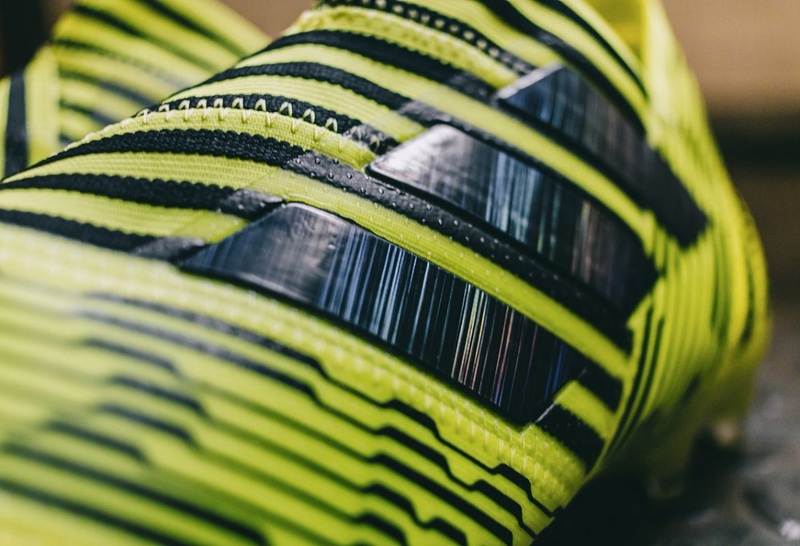 adidas has employed a completely new mix of materials and construction techniques to create a boot that focuses on agility and natural fit. Below, you will find the important details and characteristics you need to know about them. One place you can find them right now is at soccer.com. Given that they are more of an exclusive release, the number of available pairs is substantially less than other boots in the silo released to date. It is important, however, to note that this is not a limited edition release. Even so, you will need to fork out $300 to reserve a pair. If you are looking to get a pair, find them avaialble with free shipping at soccer.com.